Jon Nelson has been a television journalist for twenty-five years based in Atlanta. He graduated from Lakeside High School in Atlanta and Florida State University with a Bachelor's of Science degree in Political Science. His television career has given him the opportunity to cover as varied events as Super Bowls, World Series, All-Star Games, Summer Olympiads, the Masters, the US Open, Grey Cups, and even political conventions. 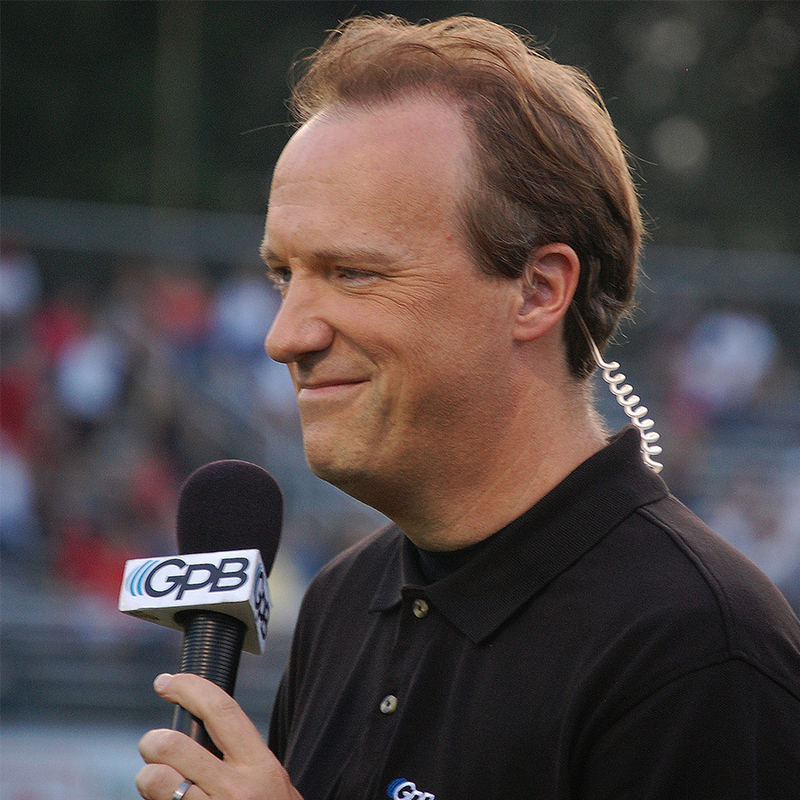 He has also covered high school athletics for Georgia Public Broadcasting for twenty-one years as a host and correspondent for its high school coverage- including the “Football Fridays in Georgia” game of the week and the GHSA football and basketball championships. He is also the author of five books about high school and college football in the southeast: Backroads and Backfields, 100 Things Georgia Football Fans Should Know And Do Before They Die, Peach State Pigskin: A History of High School Football in Georgia, A History of College Football in Georgia and Above Ground: Gene Jelks Journey Out of The Woods Back Into The Kingdom of God. He lives in suburban Atlanta with his far-more-pretty wife, Patty, and his two furry children- a Pekingese named Trooper and a cat that acts more like a dog, Trouble.